 Why Inspect A Home | Florida Superior Inspections LLC. A home inspection can be used to save you thousands in future repairs and can also be used as tool in negotiations. This is why a home inspection is much more valuable than the price you pay. I am not attempting to “butter you up” for a high priced home inspection. 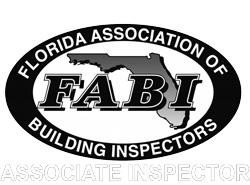 At Florida Superior Inspections, LLC, I’m capable of providing the highest quality home inspection at affordable prices. The process can be stressful. A home inspection is supposed to give you peace of mind, but often has the opposite effect. You will be asked to absorb a lot of information in a short time. This often includes a written report, checklist, photographs, environmental reports and what the inspector himself says during the inspection. All this combined with the seller’s disclosure and what you notice yourself makes the experience even more overwhelming. These estimates are on the average basic cost for materials and labor.